Charlbury is composed of solid timber frame, veneered centre panels and a distinct and refined bead around inside panelling. Perfect for a period property to reflect the an elegant past, or designed into a contemporary property to provide charm and character. Hand finishing pronounces the natural grain effect and provides greater depth. 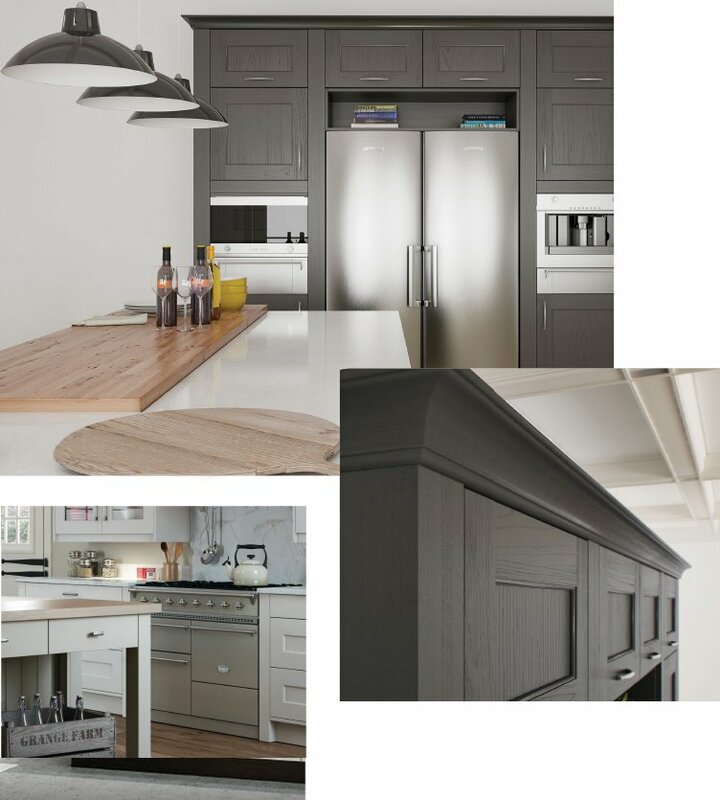 Chalgrove extends the Charlbury range. Chalgrove presents its own unique features, an elegance and untainted presence to create a room of peaceful splendour and luxury. Created to a perfectly smooth silk finish, is what sets these 2 ranges apart.